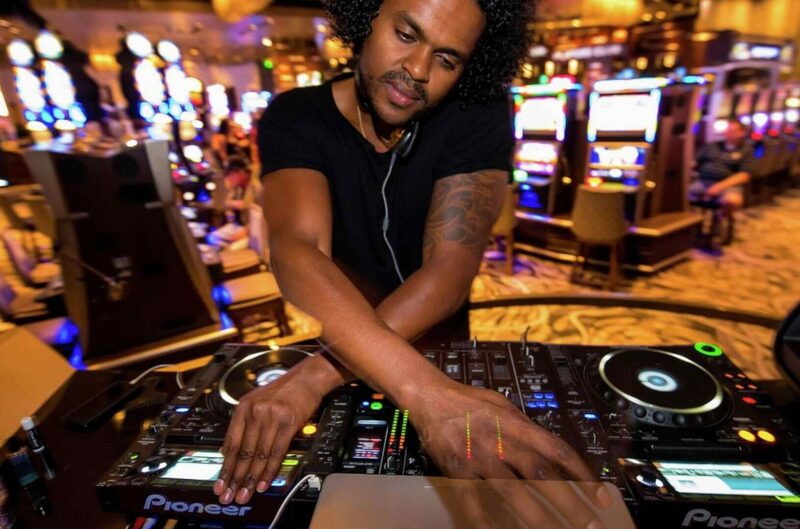 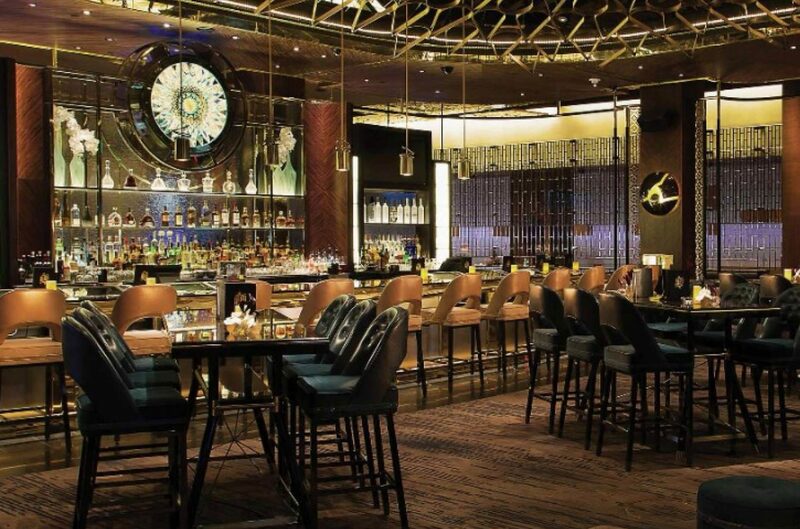 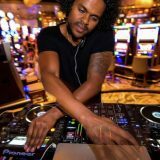 ALIBI Ultra Lounge, at ARIA Resort & Casino celebrates the perfect convergence of premium spirits, imaginative ingredients & highly stylized opulence. 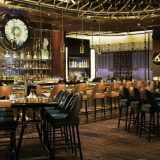 Guests are invited to enjoy custom & creative cocktails handcrafted by master mixologists and matched with an unparalleled level of service. 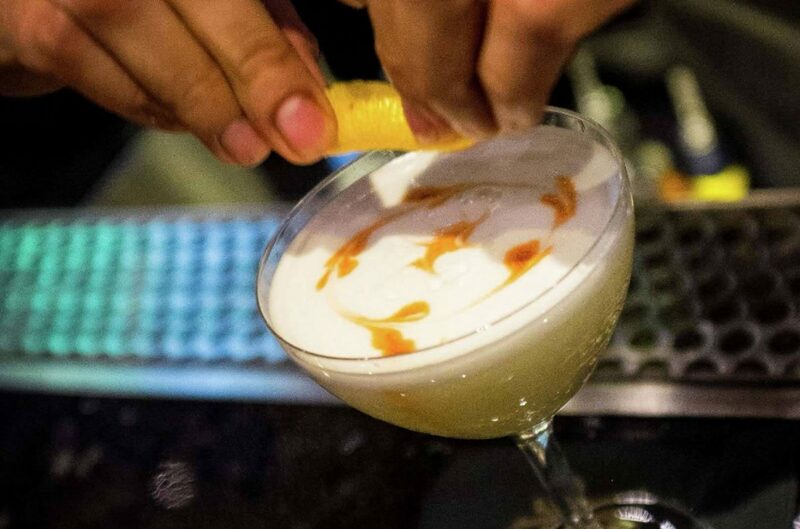 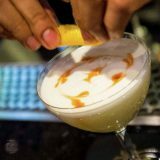 The artistic cocktail program presents unique libations with a contemporary approach to the classics and cutting – edge masterpieces.